We here at AIP are dedicated to providing affordable, high quality productions to the Milwaukee area. Not only, but we do not seek New York or Chicago actors. We want to show Milwaukee area audiences the fantastic homegrown, local, and diverse talent that this city is infused with. Not only do we do feature this amazing local talent, but we also ensure that compensate all of our actors, designers, and musicians for their time and talents. However, we cannot do this without the support of the community. Ticket sales only make up 60 percent of AIP’s annual budget. It is with the help of loyal supports of the arts like yourself that we are able to continue in our mission of providing opportunities to our local artists and producing great art for our local audiences. No gift is ever too small. Your contributions support our mission of producing amazing local theatre and and providing paying opportunities for local artists. Donate to AIP online today! You can also fill out a donation form and mail it to us! Questions about supporting AIP? Are you a corporation or business looking to form a partnership? Please email allin.mke@gmail.com and we’ll be glad to talk with you! Our endless gratitude goes out to the individuals and businesses who are helping to make our fourth season possible. 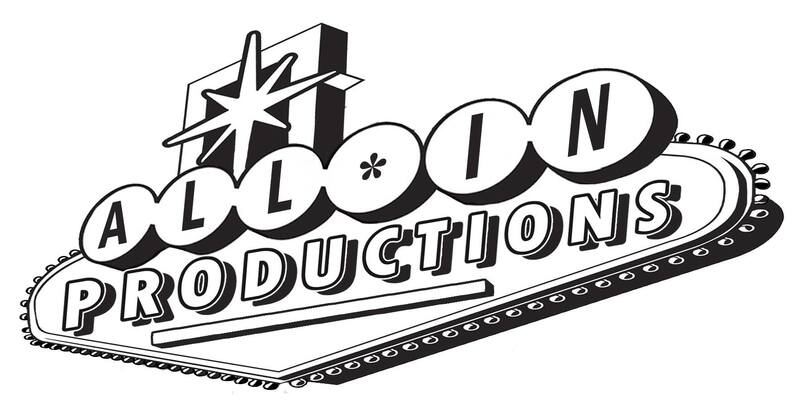 Thank you for supporting All In Productions and local art. David Paris, DDS provides cosmetic and general family dentistry for children and adults. ProPRcopy develops high-quality blogs, website copy, articles, press releases and other written content for business owners of all industries.